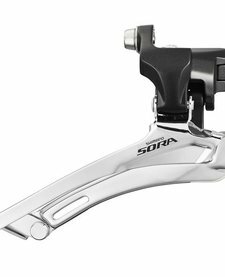 Shimano Sora 3503 9 Speed Front Mech for triple chainsets. Available in 28.6/31.8mm Band Clamp or Braze on fitment. 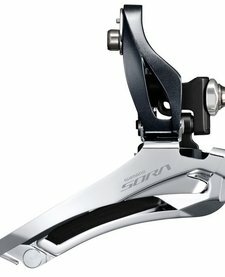 Shimano Sora FD-R3000 Front Mech for double chainsets. Available in 28.6/31.8/34.9mm Band Clamp and Braze On.